Hosting an event you think Cogent Education should be at? Fill out our contact form and we'll be in touch! Come to our Hands on Session! 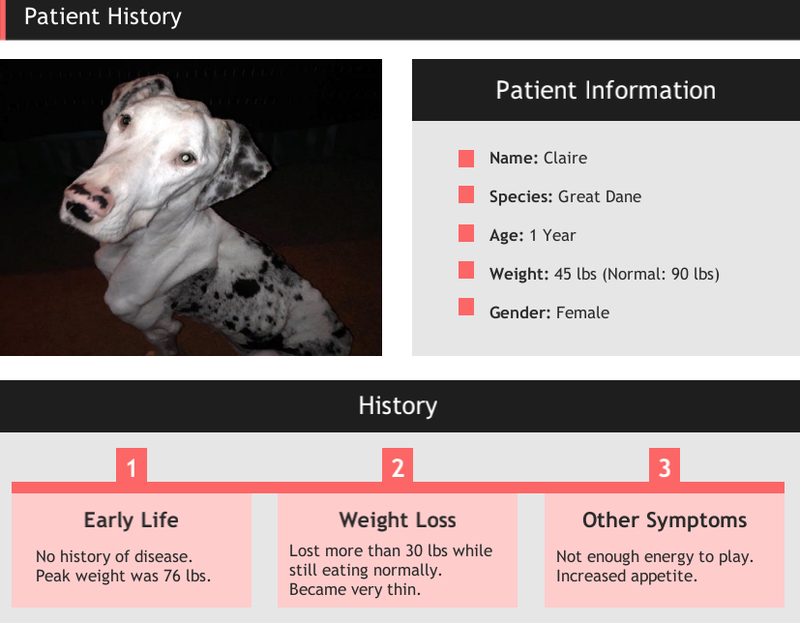 Enzymes Made Doggone Easy: A Virtual Interactive Case Study! Watch an introduction and see what they could teach your students.